John Kennedy Toole was born in New Orleans in 1937. He received a master's degree in English from Columbia University and taught at Hunter College and at the University of Southwestern Louisiana. He wrote A Confederacy of Dunces in the early sixties and tried unsuccessfully to get the novel published; depressed, at least in part by his failure to place the book, he committed suicide in 1969. It was only through the tenacity of his mother that her son's book was eventually published and found the audience it deserved. His long-suppressed novel The Neon Bible, written when he was only sixteen, was eventually published as well. 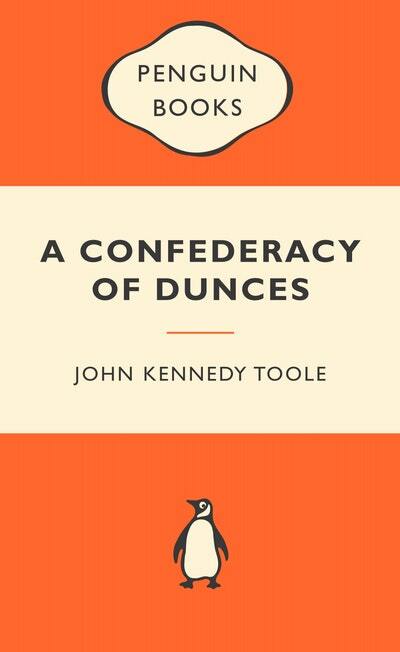 A Confederacy of Dunces won the 1981 Pulitzer Prize for Fiction. 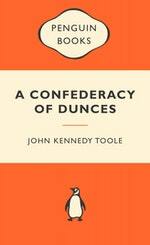 Be the first to find out about John Kennedy Toole.